Playing with MME - Using MORE cool MikuMikuEffects! What is the SSAO effect for MikuMikuDance? How do I use MME effects in MMD? Do some MMD MMEffects load like accessories? LearnMMD MME Tutorials. Where can I get MME effects for Miku Miku Dance? I have once again come back to tell you about some really great MME effects, MMEffects, that can be directly applied, and give the most wonderful results!! 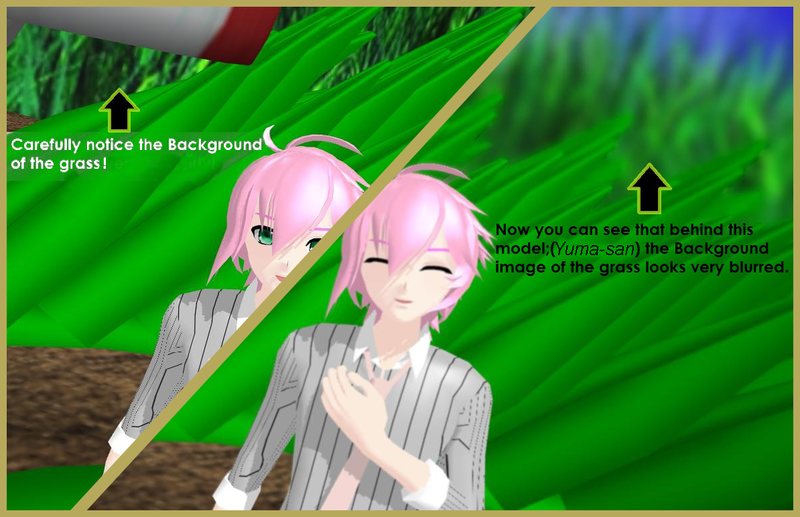 Before you can use these effects, you must have MME downloaded and installed in your copy of MikuMikuDance. 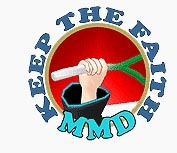 DOWNLOAD MMEffects from LearnMMD’s Downloads Page! Let’s start with my personal favorite of all the effects: SSAO! While I might not know what SSAO actually means in its full form, I know that using this effect will give a really gorgeous and realistic look to your models and the background stages you use! Click the Picture for the larger image! In simple words, this effect makes your images look more sharp and gives them a more ominous effect by giving them some shadows that make them look realistic. Using this effect is simple! You just have to load the “.x” file like any other Accessory through the Accessory Manipulation area … that’s it … the effect is loaded! Start MMD. While in the Camera/Light/Accessory mode, load SSAO like you would any accessory. 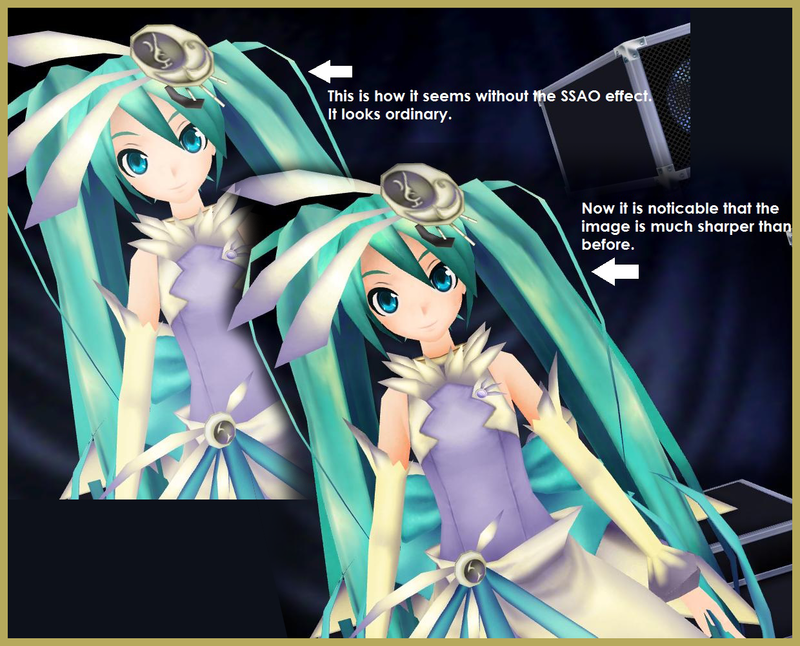 See that the SSAO folder has two effects: “SSAO.x” and the other “SSAO_Lite.x”. The SSAO effect gives a stronger result, while SSAO_Lite gives a lesser effect of the same kind. It’s up to your choice which one you want to use! Now try the SvDOF Effect … It’s Adjustable! ALRIGHT! Now to the next effect which is really interesting to use and look at! It’s the SvDOF or DOF effect! SvDOF gives a blurred effect to the Background surrounding your model. Unlike the SSAO effect, this time it’s necessary that you adjust the effect so that you get the right “look” … otherwise your model may look “blurred out” as well, which is not what we really want! After you have downloaded this effect, just extract the file to your Effects folder. Then start MMD and set up your models and your stage before using the effect. For this effect, you set up your stage and your models first … and then apply the SvDOF effect to give it a final touch! After selecting the effect, you will see that your whole MMD set-up looks rather blurry, and, by adjusting the settings in the boxes with the numbers (like 0.0000), you can get the outcome you desire. Keep making adjustments until you love the result! An example of how this effect works is given below (through Yuma-san who voluntarily posed for this picture!). Everytime I load an effect it just turns in a blue or red square… Does anyone know why this is happening? You mean *any* effect, or just one? Do you have DirectX 9.0 runtime library installed? What your video card is? How do you change where the point of focus is using the depth of field effect? I need to slowly switch it from the foreground to the background in a project. Assign the effect to a Dummy Bone and move that bone to change the focus. You can assign another accessory to the same bone as well to see where exactly your focus is and make it invisible right before starting rendering. Manual focus lets you do the same thing– adjust the depth at which the blur works. First, you load whichever SvDOF accessory you want (HQ is higher resolution but slow). Then you load manual focus. One of manual focus’s fields (si? can’t remember) will shift the depth of the DoF effect. Close-ups can get as low as 0.2, long-distance stuff can get to 2. Numbers outside of this range are probably a bad idea unless you’re trying to make things really blurry on purpose. Thank you really much for the tutorial n.n . It was really helpful!. Oh, and about the SSAO effect: It doesnt give shadow, but it fakes it (see: shader code). An easy way to eliminate the distortion artifacts at the edges, is to use Anti Aliassing. Once again, thank you very much!. Hmmm … SSAO is one of my favorites … works for me … how does it not work for you … what’s missing? I can’t beleive I’m saying (writing) this, but SSAO is better than adult shader. It’s great on everything, and doesn’t limit itself to only certain models (DT/PD models can look kind of funky too!). I wish I had used the SSAO effect on my latest “Departures” video on YouTube! My chibi-Miku has delicately colored lips that didn’t show in my video but now, with the SSAO effect, everything on-screen is both more richly colored and more detailed. It’s a beautiful effect.